On April 25th, "Bacon, Freud and the School of London" opens at the Museo Picasso in Málaga, Spain. The show explores the work of Francis Bacon and Lucian Freud between the postwar period and the late twentieth century in London. The exhibition includes works by Michael Andrews, Frank Auerbach, David Bomberg, William Coldstream, R. B Kitaj, Leon Kossoff, Paula Rego and Euan Uglow. James Scott's 1967 film, R.B. Kitaj, will be screening as part of the exhibition. 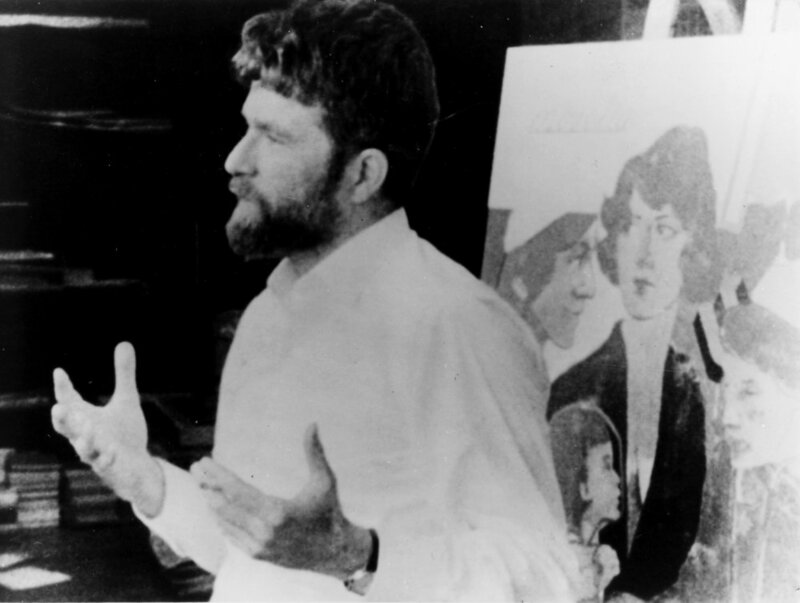 The film, made in close collaboration with Kitaj, showcases his literary and political sensibilities and provides insight into a complex creative mind.